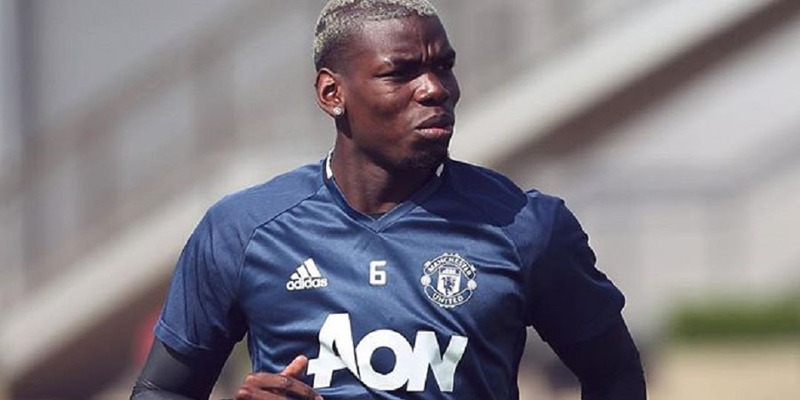 Four years after he left through the back door, Manchester United will roll out the red carpet for Paul Pogba’s second debut in Friday’s Premier League home game with Southampton. Pogba first donned a United first-team shirt when he came on as a half-time substitute for Ryan Giggs in a 3-0 League Cup win over Leeds United in front of 31,031 people at Elland Road in September 2011. 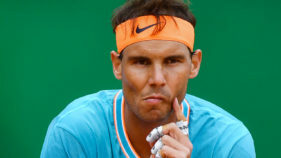 His return to action for the club will not be so inauspicious, after United paid Juventus a world-record 89 million pounds (105 million euros, $116 million) to bring the French midfielder back to Old Trafford. Pogba has not played since France’s 1-0 loss to Portugal in the Euro 2016 final, but he told the Manchester Evening News: “You have to ask the manager, but I feel very good and have been training for 10 days. “I am quite used to this. I played the World Cup two years ago when at Juve and three years ago I was at the Under-20s World Cup as well. Pogba, 23, missed United’s 3-1 win at Bournemouth last Sunday due to a suspension carried over from last season’s Coppa Italia, but his lack of match fitness meant he was unlikely to have featured anyway. Should he play from the start, United manager Jose Mourinho must decide where he is going to play. Mourinho has started the season with a 4-2-3-1 formation and Pogba is expected to take up one of the midfield berths in front of the back four. Marouane Fellaini and Ander Herrera occupied those roles at Bournemouth. Much has changed since Pogba’s last United appearance, in a 5-0 league win away to Wolverhampton Wanderers in March 2012. Alex Ferguson retired as manager the following year and Mourinho is the third man to have succeeded him, while former stalwarts such as Giggs, Paul Scholes, Rio Ferdinand and Patrice Evra are no longer around. But Mourinho’s new-look team made an assured start to their league campaign at Bournemouth, with new signings Zlatan Ibrahimovic and Eric Bailly impressing, the former scoring his first Premier League goal. 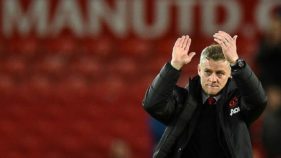 Victory over Southampton, in the first of 10 Friday night games in the Premier League this season, will enable United to provisionally go three points clear at the top of the table. Southampton won 1-0 on both their most recent visits to Old Trafford, with Charlie Austin’s 87th-minute header securing victory last January, but they are also a team in transition. Sadio Mane, Graziano Pelle and Victor Wanyama have left and Claude Puel has succeeded Ronald Koeman as manager. The south-coast club, who finished one place below United in sixth last season, unveiled a new diamond midfield in last weekend’s 1-1 draw at home to Watford. Dusan Tadic took up the number 10 role and winger Nathan Redmond, signed from Norwich City for a reported 10 million pounds, played up front, crowning his debut with a volleyed second-half equaliser. Puel has warned that Southampton’s last two results at Old Trafford will count for nothing on Friday and he has warned his players not to repeat the sluggish start they produced against Watford. “Their (United’s) players have changed, their manager has changed and Southampton’s view of this team has changed,” said the former Monaco, Lyon and Nice coach. Puel will again be without left-back Ryan Bertrand due to a knee problem. Centre-back Jose Fonte, who played against Pogba in the Euro 2016 final and has been strongly linked with a move to United, remains short of match fitness, but could feature. Central defender Chris Smalling returns for United after sitting out the trip to Bournemouth through suspension.